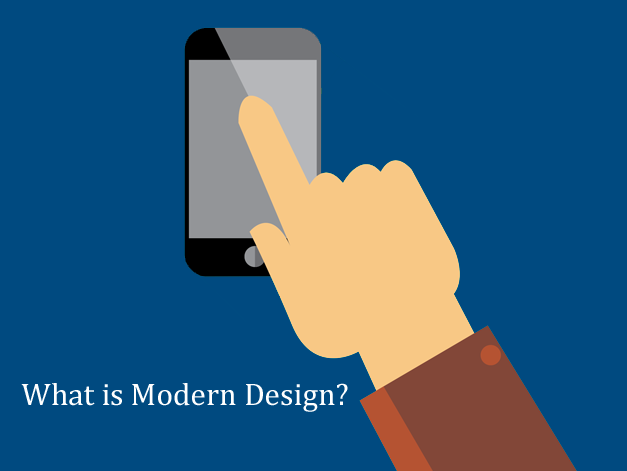 Modern designs have taken the digital world by storm. 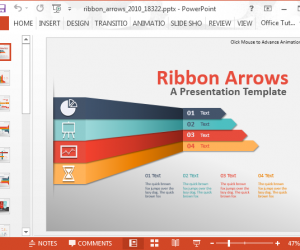 It is hard to find a website, operating system or application which does not have some elements of the Modern UI and PowerPoint is no exception. 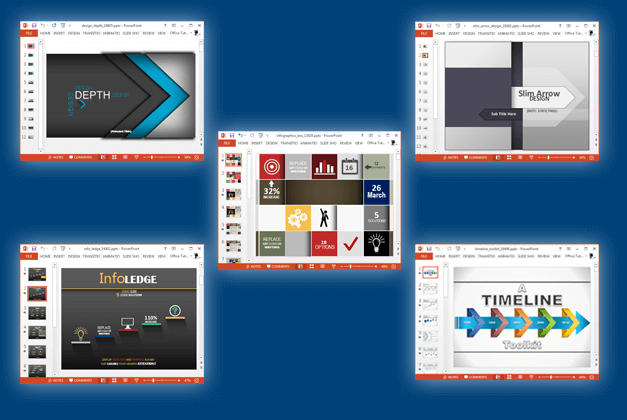 Therefore, we compiled a list of Modern design PowerPoint templates for presenters looking to incorporate this kind of designs in their presentations. 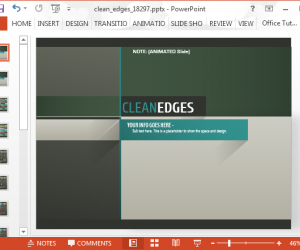 Modern designs became famous after the release of the Windows 8 Metro UI, which was later renamed as the Modern UI. Modern designs were revolutionary in the sense that they did not offer glossy and visually dynamic UIs. Instead, the user interface consisted of a minimalist layout with the use of solid colors. These kind of designs were later widely implemented across websites (Flat Design) and also for mobile platforms (e.g. Android’s Material Design). Although it is debatable whether Flat Designs today came as a direct result of the Modern UI, considering the flat design approach is older than Windows 8; however, the OS definitely had an influence on website and mobile UIs. If you are looking for Modern design PowerPoint templates, then here are some animated presentation templates that have been created using design elements similar to the Modern UI. 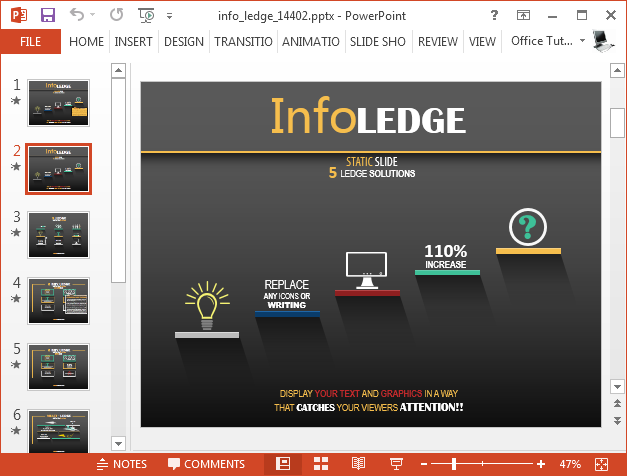 These Modern design PowerPoint templates can be used for a variety of topics for making anything from slide decks to infographics, diagrams, project plans and the like. 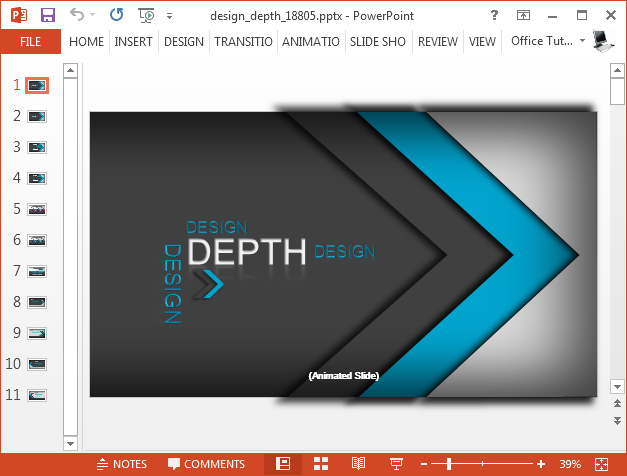 Design Depth is a presentation template for PowerPoint ad Keynote with a Modern UI like graphical design and slides with sliding animations. 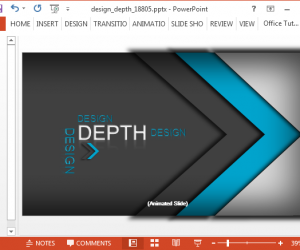 The template contains animated slides which reveal content upon mouse-click in the form of sliding animations. This Modern UI inspired slide deck is perfect for making animated presentations with a minimalist PowerPoint background. 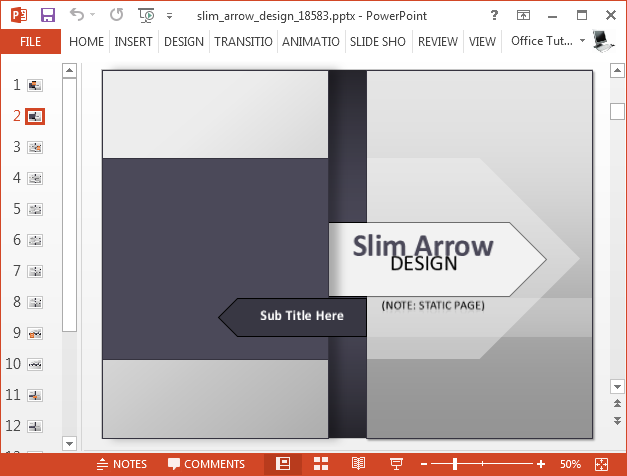 Another animated presentation template, Slim Arrow gives arrow themed PowerPoint slides with animations that slide in arrows from different directions. Slim Arrow is the kind of presentation template which can help you make your presentations more interesting with the aid of smooth animations. Presenting slides as infographics is an interesting way of representing complex data in an easy to understand layout. This infographic template gives box like slide designs which can be used for making animated infographic slides. 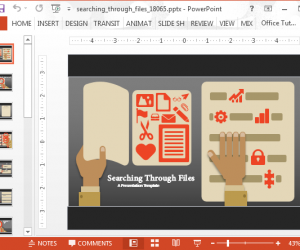 Furthermore, you can also use the icon library given within the template to create new infographic slides from scratch. The infographic slides are quite simple in nature due to the Modern design of the template. 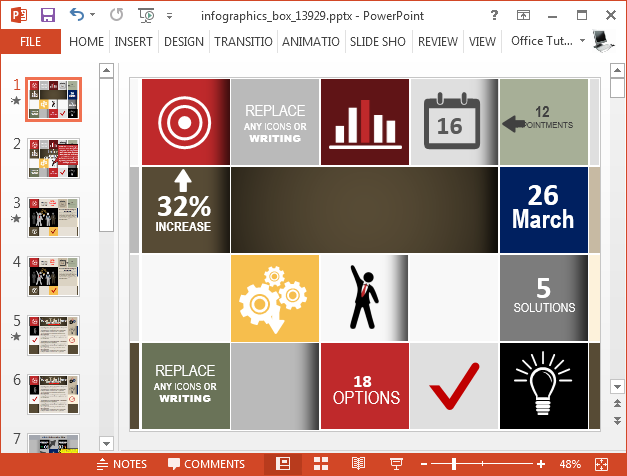 This makes it possible to use more space for presenting text-heavy slides in a more visually appealing manner with the aid of infographic layouts. With simple, flat design icons and graphics, this is the perfect template for making minimalist infographic slides. The sample slides sport colorful ledges with various replaceable icons. You can use the given icons or add your own to design slides in such a way that each ledge presents part of the information you intend to share with your audience. This animated timeline template has some very attractive Modern design slides. 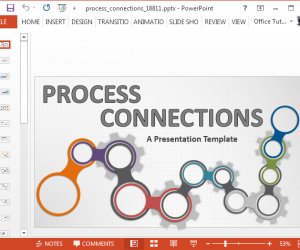 The template contains more than a dozen sample slides with unique, editable timelines. 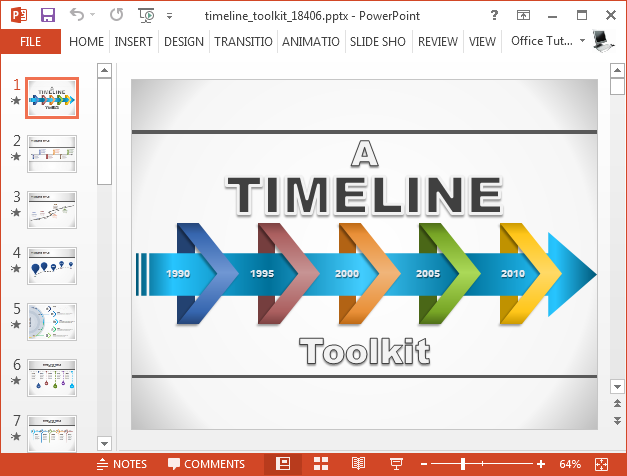 Using this Modern design template you can create professional looking timeline presentations by simply adding your own events or milestones to the sample timelines. 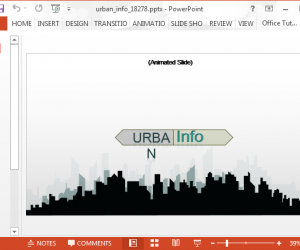 This is also an animated presentation template which has variants for PowerPoint and Keynote. To download more Modern design inspired presentation templates, see the link given below.